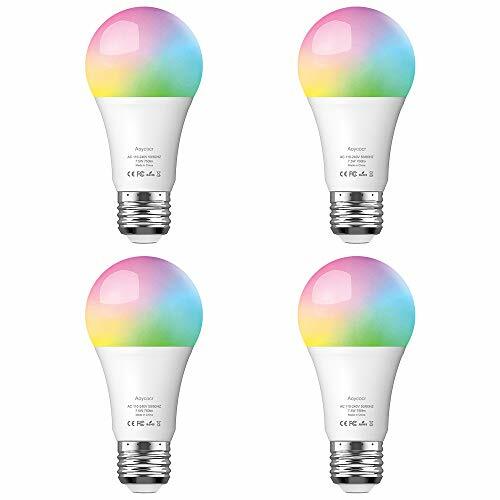 This Edison style LED dimmable light bulb provides a soft light, creating a comfortable atmosphere for any room, with a correlated color temperature of 2700 Kelvin. It can be controlled from anywhere with your Meross app (iOS, Android). It allows you to turn the bulbs on and off, adjust brightness and to set schedules or auto-off timer routine around your daily needs. Moreover, after pairing with Amazon Alexa and Google Assistant, users can simply control the smart bulb with voice commands. 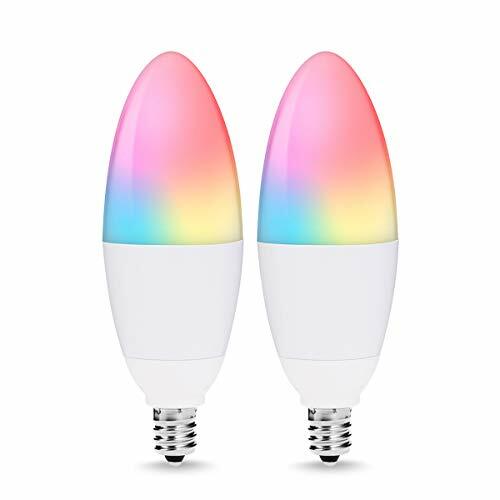 MSL100 LED bulb is more energy efficient than traditional incandescent bulb, it can save up to 81.7% energy while without any brightness and quality loss. Furthermore, thanks to its LED technology, MSL100 can work up to 22.8 years (3 hrs/day). Finally, MSL100 is Wi-Fi based. You can simply connect it to your existing home Wi-Fi without the need to purchase an extra hub. Vintage Dimmable Bulb: Dimming the light brightness to assort with different scenes and suit your mood. 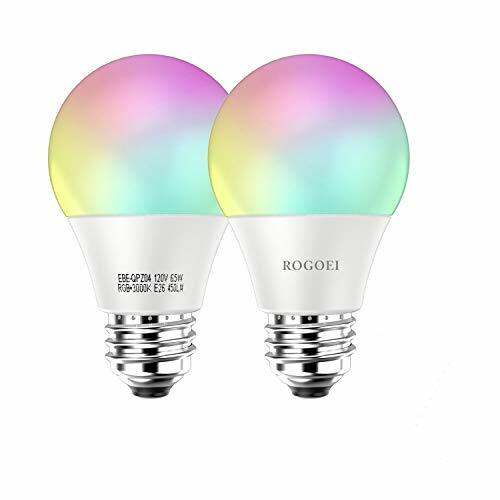 The smart Wi-Fi dimmable bulb with 700 lumens brightness and the correlated color temperature is 2700 Kelvin with amber glow. 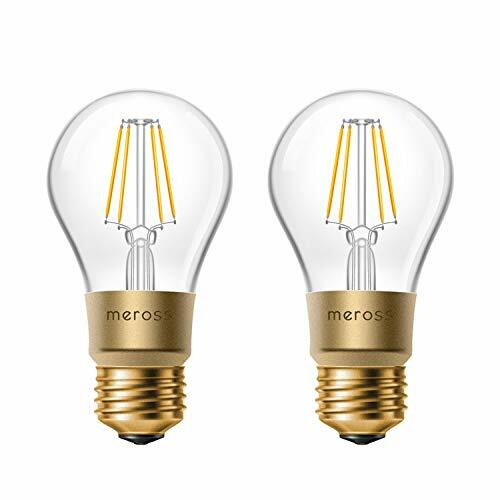 Remote and Voice Control: You can control the smart Dimmable bulbs from anywhere via meross app. And voice control the smart LED bulb, after compatible with Alexa Echo, Echo dot, Google Assistant and IFTTT. More Energy Efficient: This Edison style LED bulb is 60W Incandescent Equivalent, more energy efficient than traditional incandescent bulb, it can save up to 81.7% energy while without any brightness and quality loss. This bulb costs only $0.72 per year to operate (based on 3 hours/day, 11 cents/kWh). Schedules Function: Create on/off Schedules for the smart dimmable light bulb to make it automatically on before you go home and automatically off when you no longer need it. Quality and Service Guarantee: FCC & ETL Certified. Works with the Wi-Fi you already have in your home. No hub or accessories required. Any question please do not hesitate to contact us for help.